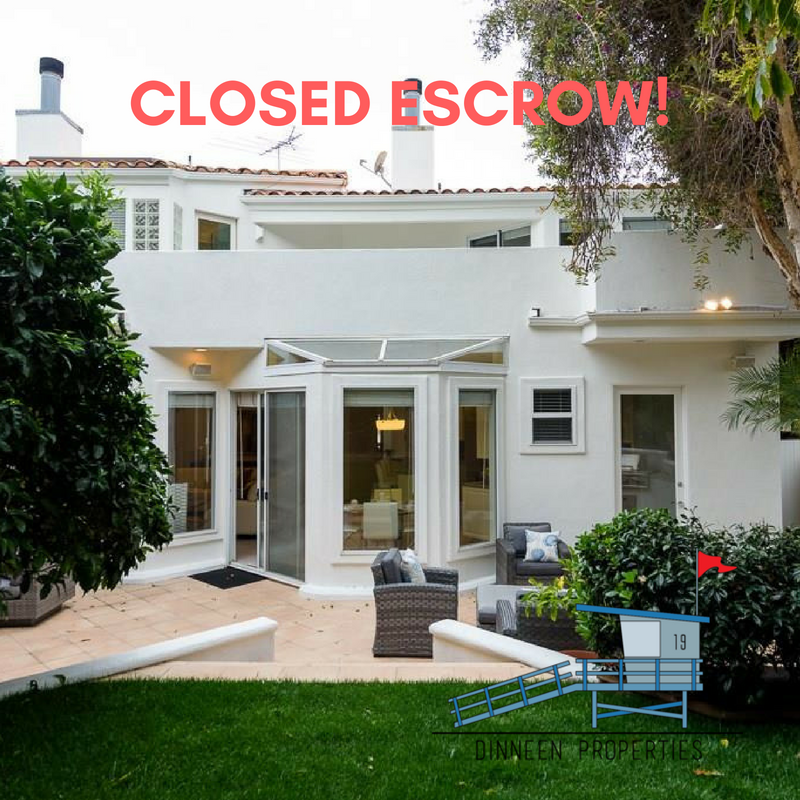 “My husband and I had a great experience working with Sean on the purchase of our first home in Hermosa Beach! He treated our purchase like it was his own and had excellent attention to detail while keeping us informed throughout the process. Please contact Sean anytime if you or someone you know is thinking of selling or buying. Sean looks forward to the opportunity to work with you! Commercial and Multi-Family Real Estate: Did you know? !